Not anymore, market is nearing the peak and buyers are behind the growth if buying there now. Value: $650,000 in 2016 – just 2 years later. Active Buying Location: Not anymore, market is nearing the peak and buyers are behind the growth if buying there now. Background: At the time we met with this client they had another firm spruiking to them to purchase an off the plan property in Mackay. 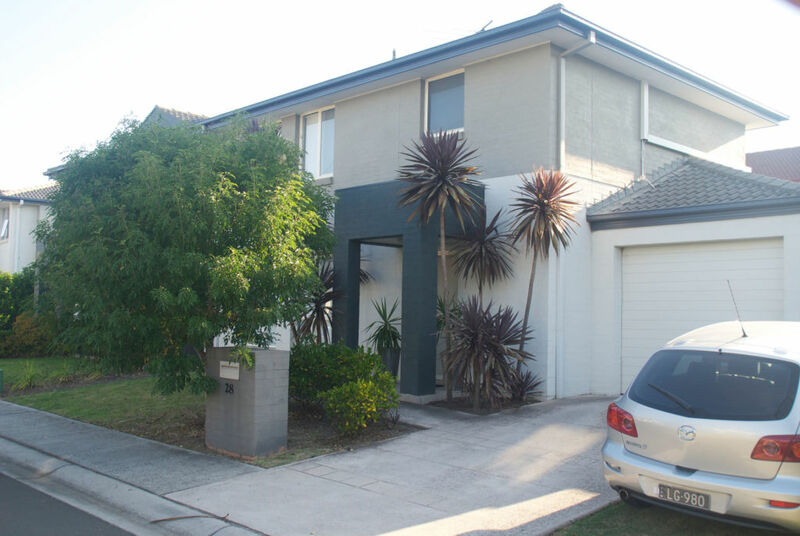 So not only did we get them into a great growth property, but we saved them from an investment disaster as Mackay experienced negative growth of 29% in the 12 months after they purchased.